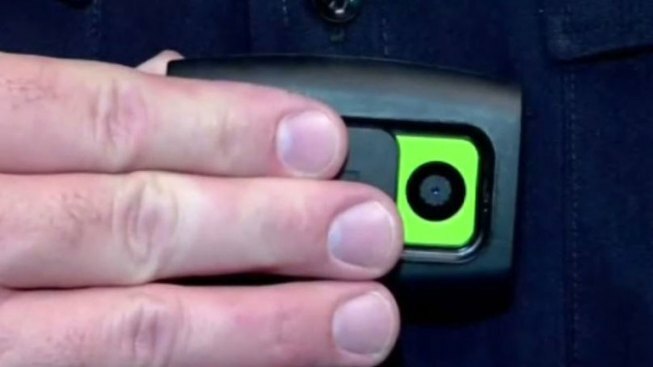 Police in Hanover, New Hampshire, are now wearing body cameras. Starting Monday, they are recording audio and visual interactions between police and people. The technology will supplement existing cruiser cameras. Uniformed Hanover police officers will be wearing the camera near or at their chest on the outermost layer of clothing. The camera is black and is about 3 inches long and 2 inches wide.